Home›General›Want To Work Smarter, Not Harder? Microsoft Office Uses AI to Help You. Want To Work Smarter, Not Harder? Microsoft Office Uses AI to Help You. We hear the constant chatter about AI (artificial intelligence) and machine learning and sometimes wonder, is this “hype” or for real? Of course larger companies are investing quite a bit in using these technologies for their businesses, but what about smaller companies? At SXSW, I spent some time with Microsoft to see how they’re infusing AI and machine learning into Office, to enable all professionals, but especially smaller businesses, to get more done and indeed work smarter. Microsoft’s service for this is called Ideas, accessed via a tab in Microsoft Office. Millions use PowerPoint to create presentations. Now, with Ideas you can make your presentation overall LOOK better. For example, if you are in Orlando, machine learning can “read that text” and give you some ideas for images related to Orlando. It also can help you with consistency. If you spell website two different ways, Ideas can check your document and be more consistent. Let’s look at a powerful product like Excel. Many people use Excel to put numbers or characters in rows and columns with simple formulas. Maybe a few of us can use it to add some more advanced formulas and graphs. 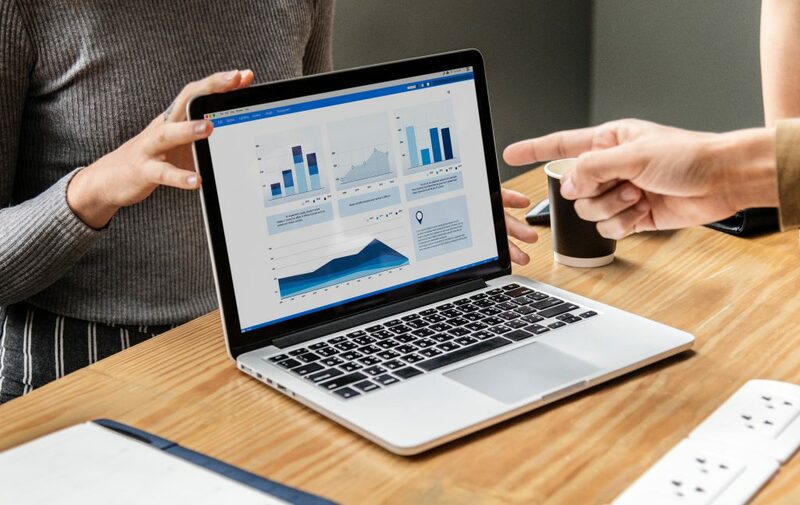 However with Ideas, average users, not just power users, can leverage Excel as an information asset to make smarter decisions from their numbers. 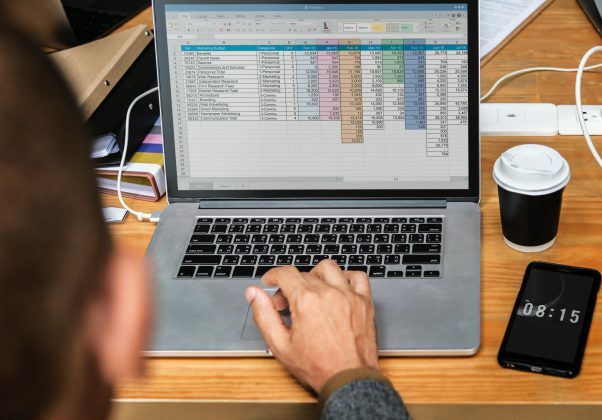 Pivot tables are a powerful feature in Excel, but many don’t know how to do these things. In addition to helping you work smarter, AI can also increase your productivity. Ideas can analyze your calendar and email and help you measure how many meetings you’re in vs how much time you spend getting work done. 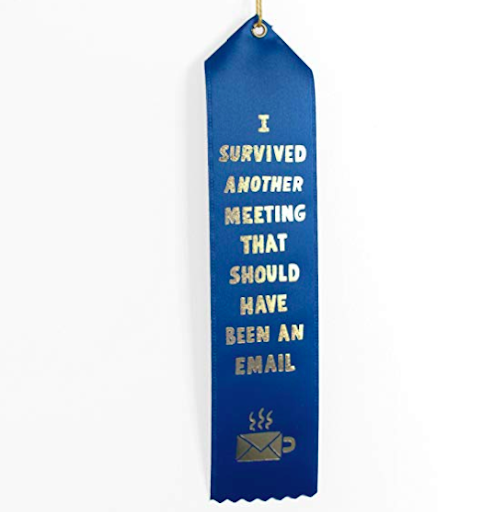 We’ve all been in meetings where we’re distracted. Ideas can look at your actual time spend collaborating and participating in meetings, rather than checking emails and apps, it can even let you know who you most actively collaborate with. Idea wants want to help you avoid meetings that should have been emails and make your schedule as streamlined as possible. Ideas allows you to make the most of your Microsoft tools to increase productivity, save you time, and help you to work smarter. We’ve all used the Office suite for years, and now, with added Artificial Intelligence features, we can use them to give us more time to focus on what really matters.